A fire broke out aboard a Russian nuclear submarine during repair work at a shipyard on Thursday but emergency officials said radiation levels were normal. 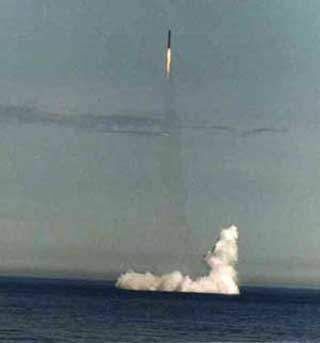 A navy spokesman said all the weapons had been removed from the Yekaterinburg nuclear submarine, which launched a ballistic missile from the Barents Sea as recently as July, before repair work started, Interfax news agency reported. The Defence Ministry said the nuclear reactor had been shut down.